1990 Ford Ranger 2.9l V6 xlt fuel line & return line replacement. 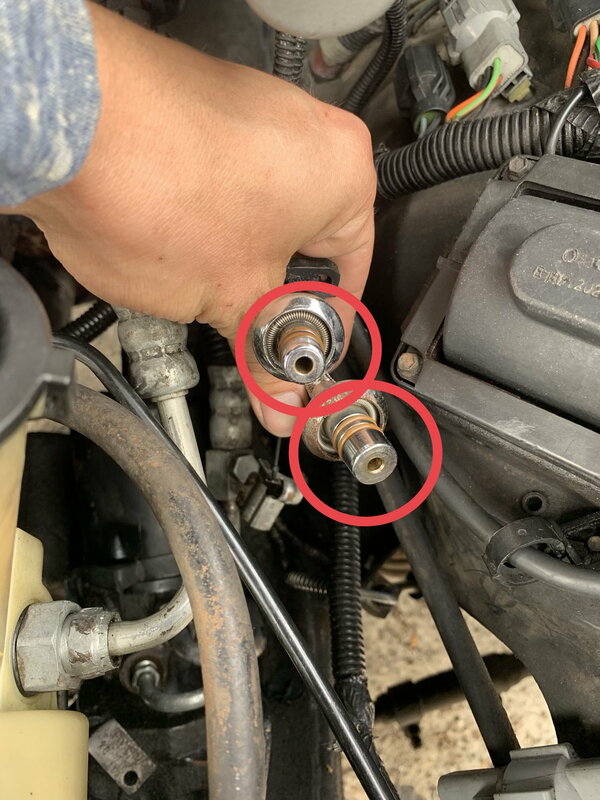 I am trying to replace fuel lines with an fittings. I never worked on a veichle before so this is my first. I have replaced few simple things, nothing to major. So My question is... what adapters and/or an fittings would work the best for this model? Or should I just get normal fuel lines of so what brand and size? Please and thank you. I am having a specially hard time finding the right one of these (pushlock an fittings)... any help would be opriciate it. I was going to flare the hard line to fit that an fitting. I am practicing on separate line I got so that I won’t mess the one in the vehicle. 1990 4.0L: How do you remove the 90° Fuel Line from the Fuel Pressure Regulator? 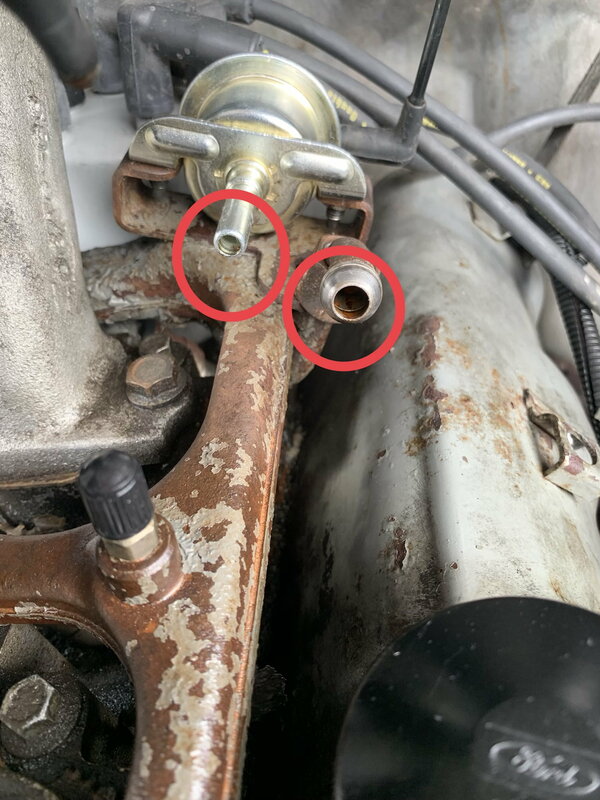 Quick Reply: 1990 Ford Ranger 2.9l V6 xlt fuel line & return line replacement.